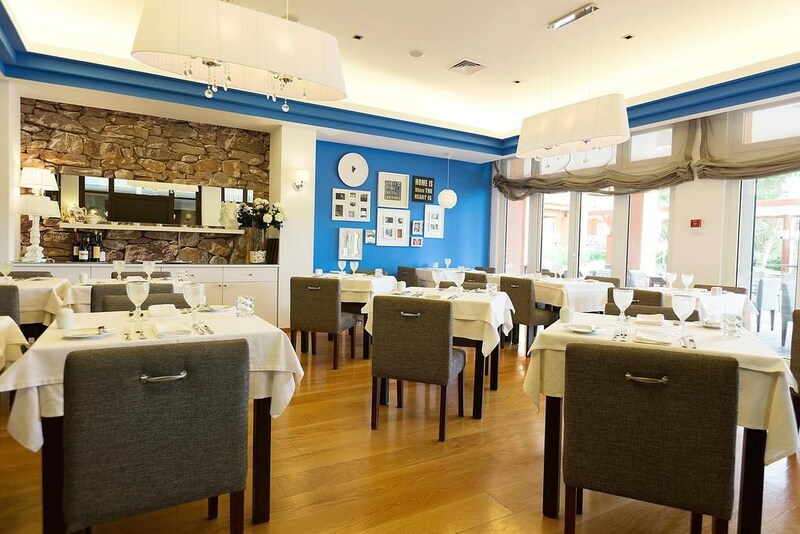 The hotel is wonderfully set in the grounds of its own golf club by the chic and fashionable village of Cascais. 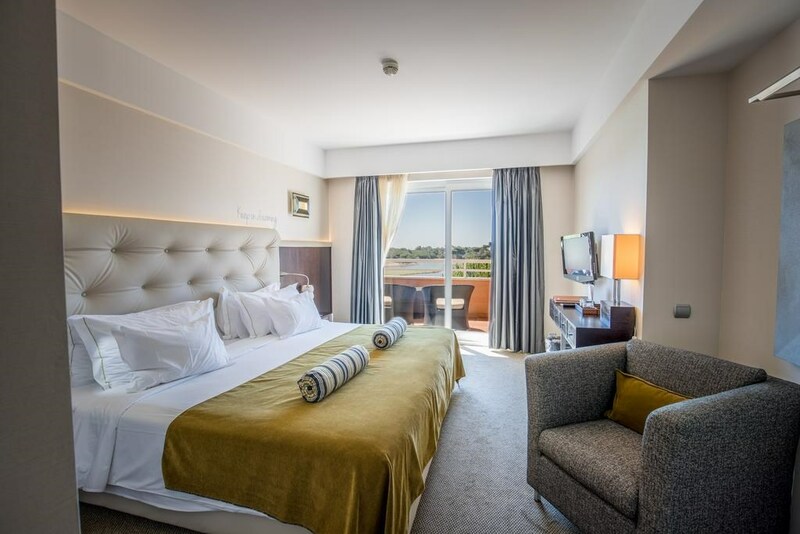 Imagine a five-star hotel where everything you desire for the perfect holiday is nearby; tranquil surroundings, beaches and mountains, sports for the active and the city for shopping and a more upbeat experience – imagine the Hotel Quinta da Marinha Resort! 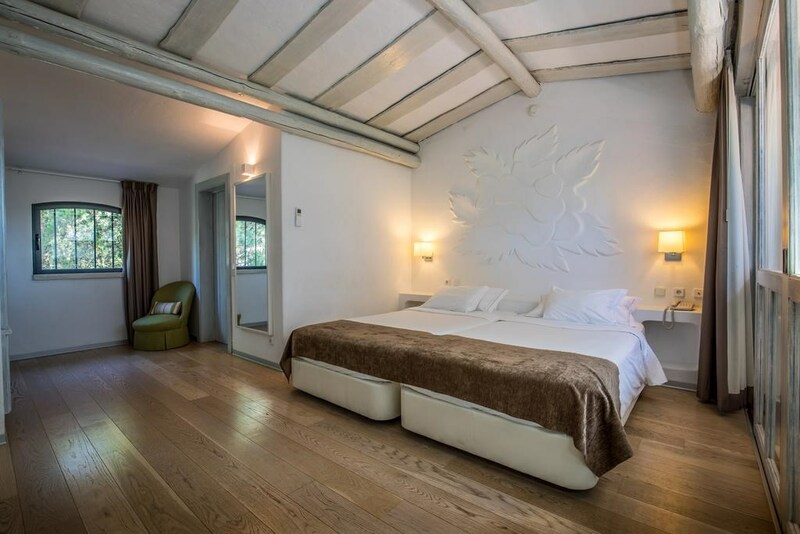 But it’s not just about golf, with fast road and rail connections to Lisbon, the Resort has everything the leisure or business traveller could wish for. 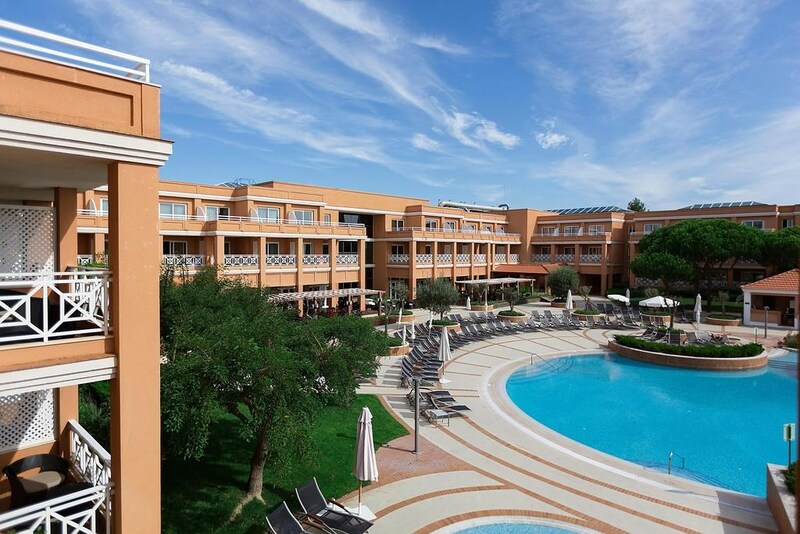 And when it comes to service and facilities, only a true 5-star hotel can offer you everything that the Hotel Quinta da Marinha Resort can. 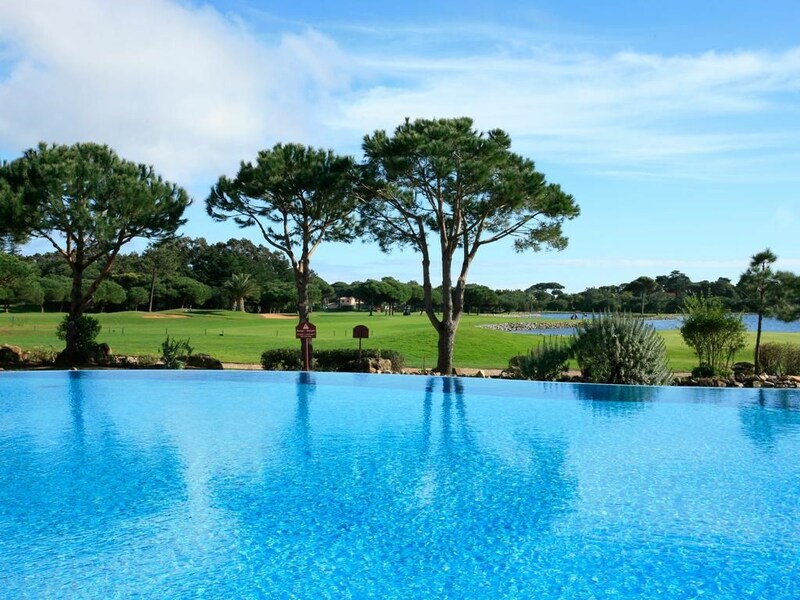 Hotel Quinta da Marinha is a luxury resort situated in the Sintra-Cascais Natural Park overlooking the Atlantic Ocean. It has an 18-hole golf course and 2 restaurants. 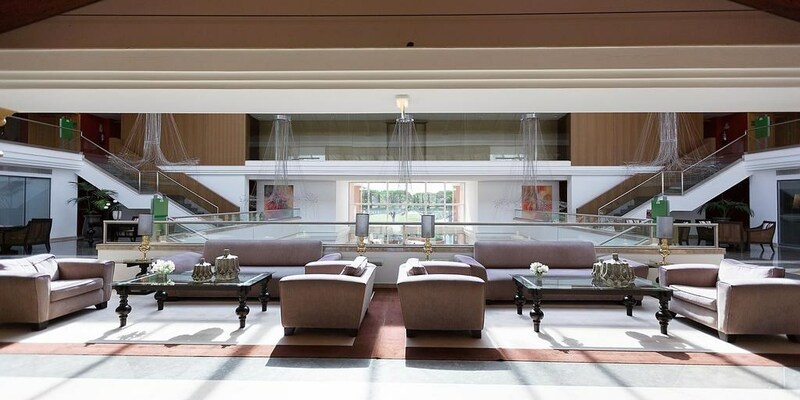 At the spa, guests can enjoy a relaxing pedicure or body treatment. There is also a fitness centre and an indoor pool. A courtesy transfer to Cascais is offered to resort guests. 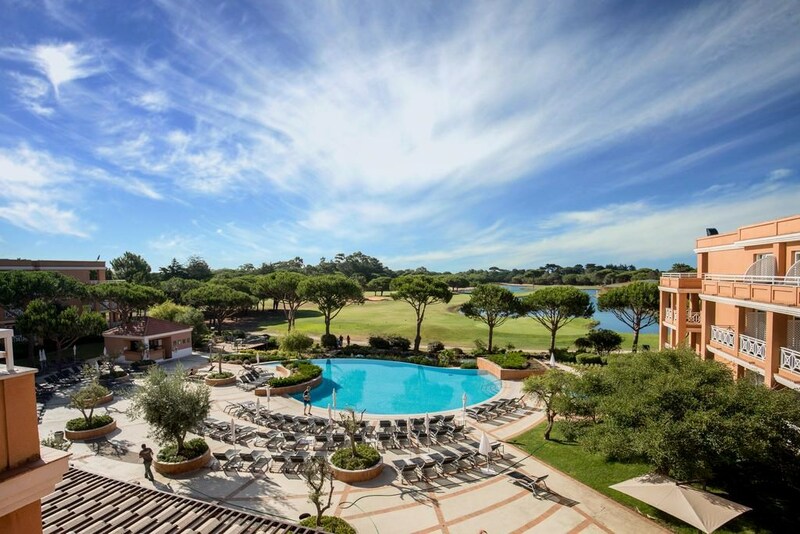 Located in the coastal town of Cascais, Quinta da Marinha Resort is 2.5 miles from Guincho Beach. 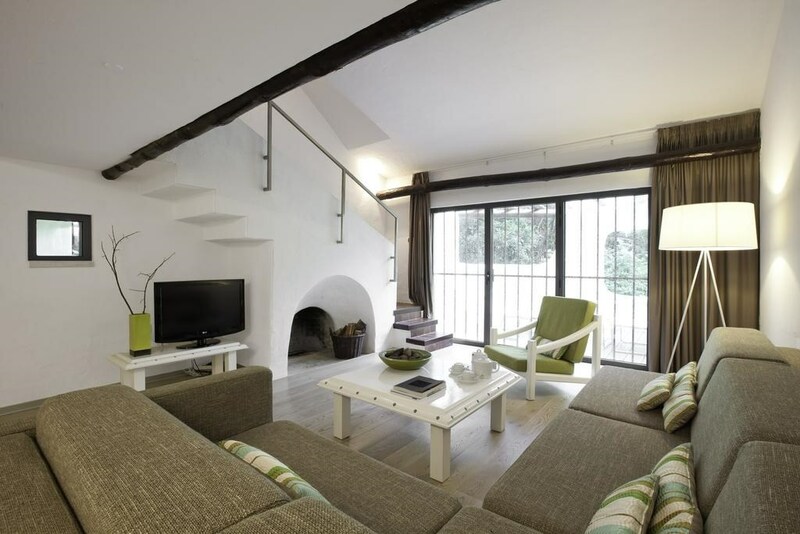 It is a 35-minute drive from Lisbon's historic areas, like Chiado, Rossio and Bairro Alto. Scenic and beautiful Sintra is at a short drive and is renowned for its stunning sights and monuments. 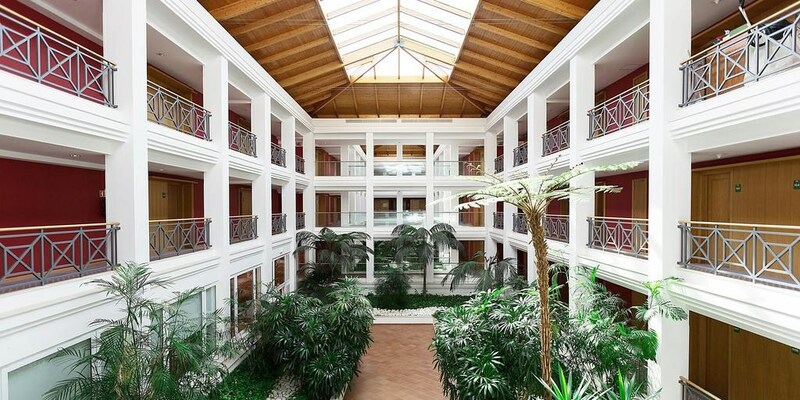 The property is 22.9 miles from Lisbon International Airport. 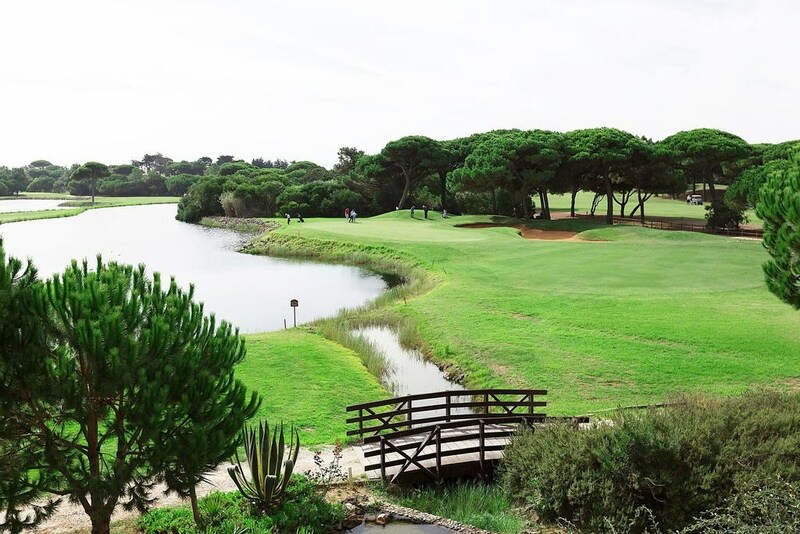 The Quinta da Marinha Golf Course, in Cascais, has 18 holes with 5,870 meters of pure nature and big challenges. This par 71, designed by the legendary Robert Trent Jones, offers fantastic views over the Atlantic Ocean and the Sintra Mountains. In this course you can really see the style of Robert Trent Jones in the elevated Greens & Tees, many bunkers in play and, as expected, some water hazards.